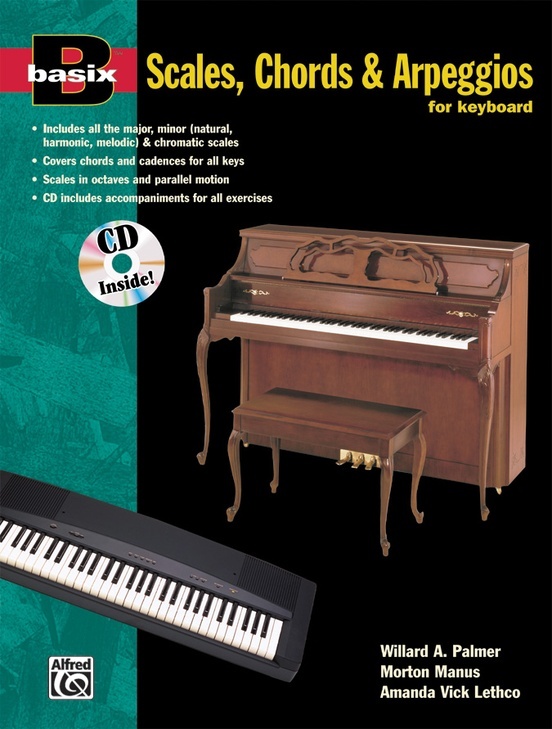 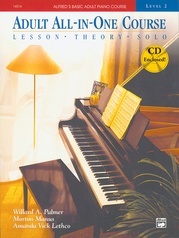 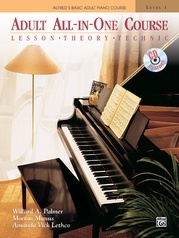 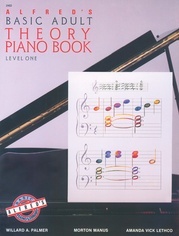 The Basix® book of Scales, Chords and Arpeggios provides all you need to develop a great technique at the keyboard! 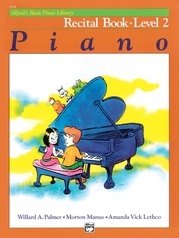 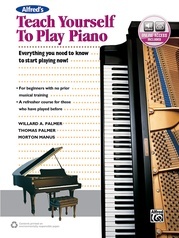 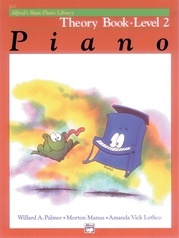 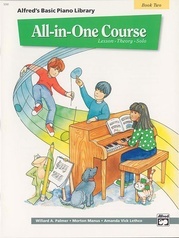 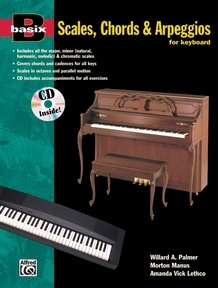 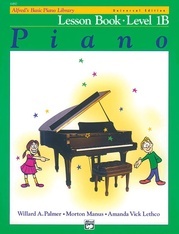 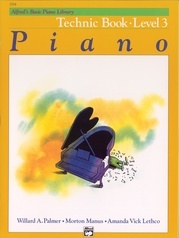 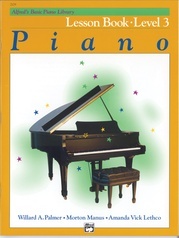 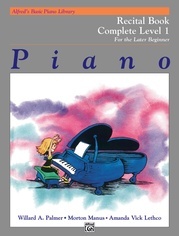 Includes all the major, minor and chromatic scales, plus chords and cadences for all keys. 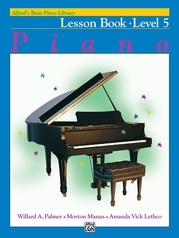 The CD provides an accompaniment for every exercise.